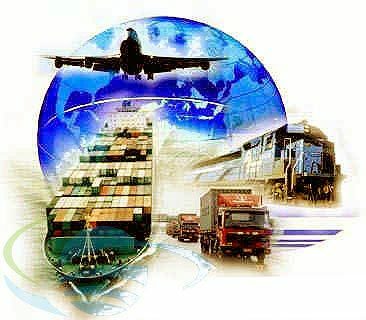 Customs Broker - Import - Export: What is a Customs Broker? A Customs Broker is an individual or a corporation regulated and licensed by U.S. Customs and Border Protection, also known as CBP. A broker serves as the legal representative for the importer to the Customs Service They provide services that guide importers guidance and expertise in all aspects of importing merchandise to the USA. 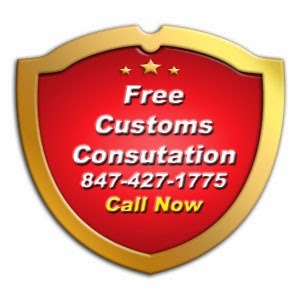 Customs broker help importers determine tax liability, ensuring proper classification, valuation, and other assistance in import matters. Import shipments entering into the commerce of the U.S. requires a customs clearance by CBP. In order for freight to clear customs, the importer of their representative will need to file an entry. Most entries are filed by a customs broker, as the fees are low, and worth their expertise in avoiding problems in the importation process. When the proper information and documentation is provided to the applicable government agency, CBP releases the cargo, and the freight can be delivered to its final destination. There are all different types of laws that govern freight being shipped internationally. It is always wise, especially when importing, to consult a customs broker to ensure that all government regulations are met. Failure to meet government regulations could result in penalties and additional fees. All imported freight coming into the U.S. is subject to inspection by CBP. Inspections can incur additional charges. Many variables go into what would cause imported freight to be inspected. A customs broker also acts on behalf of the importer in the event of an inspection. This can help minimize additional time and cost of the freight inspection. They can also address and resolve problems that CBP discovers in the importing process. In addition to customs clearances, some customs brokers act as freight forwarders. This allows them to arrange for the transportation of goods. It can be more convenient and cost effective for shippers to use a customs broker that acts as a freight forwarder to arrange for door to door delivery of imports and exports.